Pembury library is holding a special activity for children during half term – could you put the details on the Pembury village website? Thursday 30 October from 2.30 – 4.00pm. 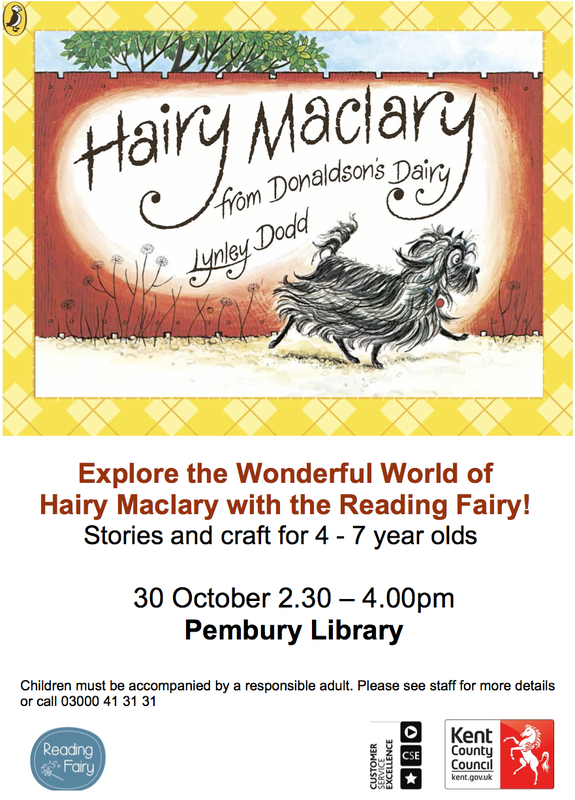 The activity is based on the popular Hairy Maclary books and will include storytelling and crafts. Tickets are free, but places limited, so booking is advised.